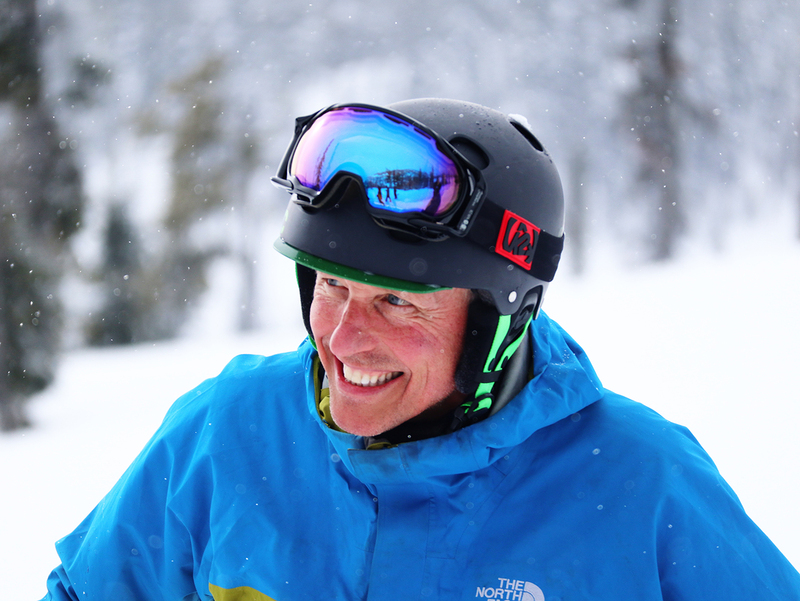 PowderCanada was founded by Dan Savage, who lives in the BC Kootenay’s–a region famous for its abundance of light and dry powder skiing and boarding. 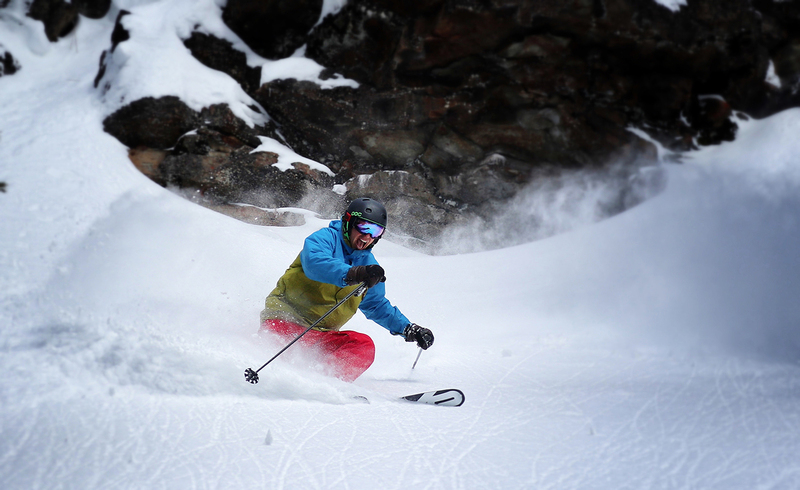 “Powder provides freedom, the more you ski powder–the happier you will be,” says Dan. “And from a health perspective, playing in powder ensures that you will live longer!” That philosophy has directed Dan’s life. Dan operates Savage Marketing, a strategic marketing, public relations and internet business. The business was formed on the principles of active living, outdoor recreation and adventure, and an urban aesthetic. Fortunately for Dan, he broke free of urban life and has spent the last 20 years living in the Kootenay’s where he embraces his powder passion. Dan has worked in the sport marketing business for over 25 years. He started his career in Vancouver with a sports marketing company that was involved in the rise of Whistler and the extreme sport movement. Fueled by that experience, and a busted knee, he relocated to Toronto where he engaged the corporate side of the advertising and promotion business. While in Toronto he began a 20 year relationship with Warren Miller Canada where he published SnoWorld Magazine, directed film shoots, managed sponsors and shows, and skied and boarded at every opportunity. While in Toronto he discovered the Kootenay’s with a trip to Island Lake in 92′ and moved there after a short stint in Calgary with his wife Susan. In the Kootenay’s Dan has published books and magazines, managed World Cup ski events, Canada Cup and TransRockies mountain biking, and a thriving website portfolio. He currently can be found playing with his children, Nathan and Chloe, skiing the steep and deep, surfing, charging down a legendary mountain bike trail, or simply enjoying his outdoor lifestyle. To contribute or comment on PowderCanada.com, submit your experience or tell us everything you want and need to know about powder.